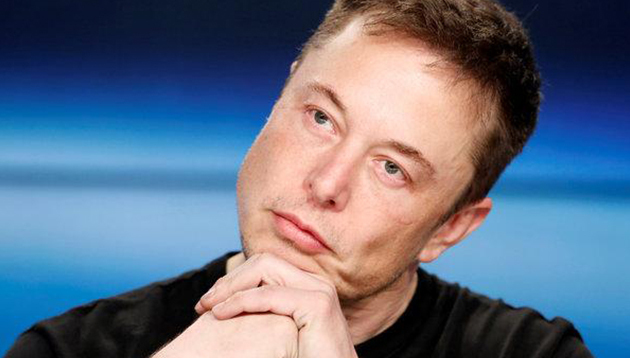 Tesla founder and SpaceX chief executive officer Elon Musk and chief operating officer Gwynne Shotwell set to lay off about 10 percent of its SpaceX employees. In an all hands meeting at the headquarter on Friday, the rocket company told employees to go home and check their inboxes to learn if they were getting a pink slip, and announced that SpaceX would be closed over the weekend. Since attendance at all-hands meetings is not required at SpaceX, some people first learned about the layoffs via email. About 600 employees will be affected. Separation agreements were sent starting on Friday evening. SpaceX pledged to offer a minimum of eight weeks’ pay, career coaching assistance such as resume-writing and job searches, and other severance benefits. “To continue delivering for our customers and to succeed in developing interplanetary spacecraft and a global space-based Internet, SpaceX must become a leaner company,” SpaceX stated. The company currently employs about 6,400 people. SpaceX aims to run its first cargo mission to Mars in three years, and to send humans there in a 2024 mission. In October 2018, Musk reportedly let go of at least seven senior management officers at the SpaceX facilities in Washington, as he was not satisfied with the speed of developing and testing satellites. The story was first reported by CNBC.